Thanks for hanging tight during our short break. We’re excited to announce a new host for the show! We’d like to thank Rudy for his dedication to the show and we wish him luck as he moves on to other things. Join us as welcome Allan, our new host, to the show! We talk about where our society has gone in California and our nation as a whole with our special guest Donald Babadalir. 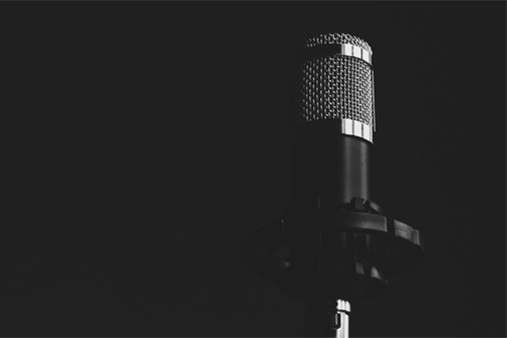 We chat with Karen from Mariposa about the challenges and intricacies of Mariposa County and the upcoming townhall event they’re holding. For more information about the Mariposa group, you can visit their website at soj51mariposa.org, email at [email protected], or call at 559-676-6280. We have an update from Nora Buhler about the court case happenings on June 15th! Recapping California’s 2018 legislature session. Matthew is gone this week, so we’re bringing on Aaron for the first time! We have a blast with David Garcia asking him questions that CNN thinks every lawmaker should be asked. We go over the latest news, both at a state and federal level. We bring you another candidate forum at Stanislaus Concerned Citizens. Rudy and Matthew go over the State of Jefferson Declaration of Independence. 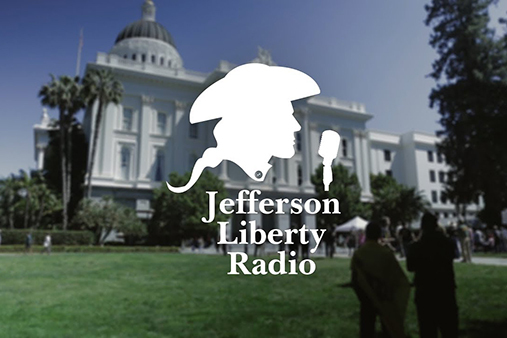 In this inaugural episode of the Jefferson Liberty Radio show, Rudy and Matthew dive into the history of the State of Jefferson, as well provide an update on the CFR court case and share some of the vision for the State of Jefferson’s government structure.